I am SOO happy to let the cat out the bag. 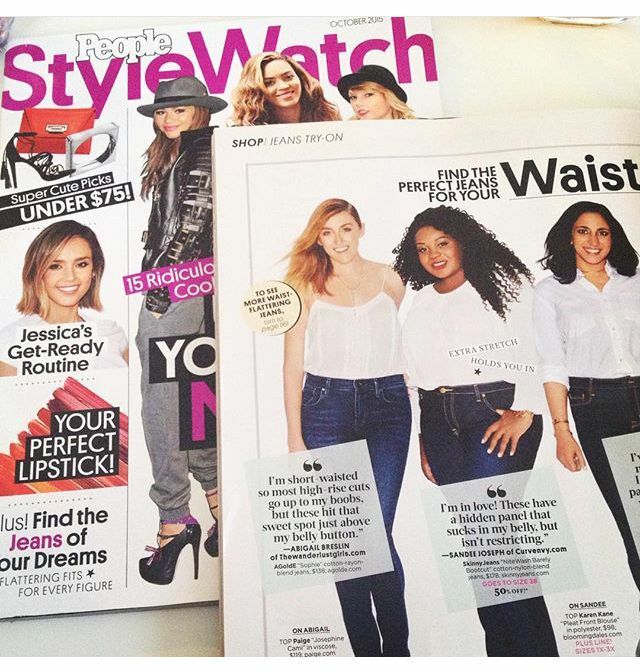 I will be in the next issue (October) of People Stylewatch magazine which is released on newsstands tomorrow!! I know you’ve guys noticed my denim obsession from the past few posts because finding the right denim fit is like digging for gold especially for a plus size body like mine. My biggest issue is finding denim that would help conceal or smooth out the fatty area below my belly button-the bane of my existence. 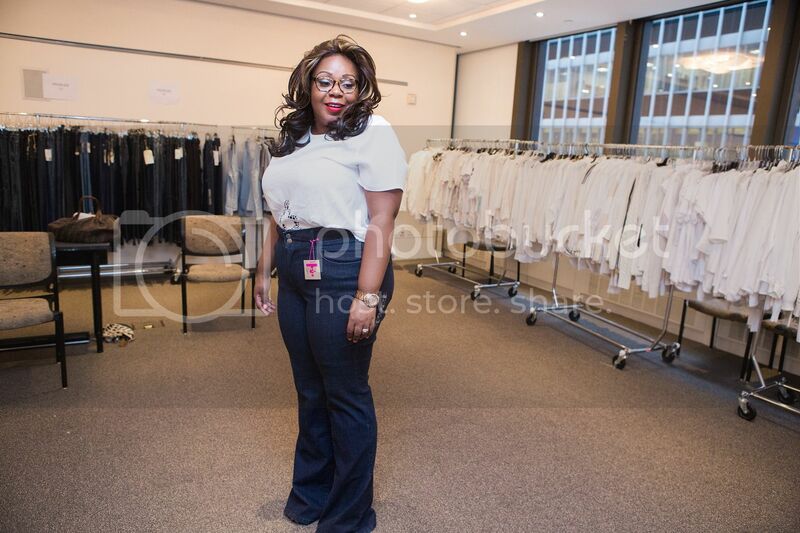 Today I’m sharing some behind the scenes pictures of my quest for the perfect belly flattening jeans with People Stylewatch Magazine. Special thanks to Rebecca Reed/People StyleWatch for the pictures. I’m headed to the official issue release party tonight so make sure to follow me on snapchat (CurvEnvy) for behind the scenes shenanigans and first look of the official spread! Don’t forget to get a copy of the issue and let me know what you think. Did I pick the right fit?